Stock markets have been hit by news that the U.S. Treasury is set to auction off a huge amount of debt totaling $260 billion in the near future, a move that will send bond yields rising rapidly. Bond yields have already been climbing steadily upward. Many gold investors believe that’s going to be bad for gold prices, but so far that news hasn’t borne out as gold continues to trend upward. Higher interest rates make lower-risk, fixed income investments like bonds a lot more attractive than stocks, especially when many believe that the market is already overvalued. The conventional wisdom is that rising interest rates on bonds are bad for gold prices, but in fact, there is little evidence for a negative correlation between bond yields and gold prices. What many who believe in this negative correlation miss is the effect of inflation. Central banks use the interest rate to control investment and inflation. Low interest rates that have dominated the global economy since the 2008 financial crisis have been designed to keep an anemic global recovery afloat. Rarely has the world seen such a protracted period of low interest rates, which has caused many global real estate markets to become unsustainable. But inflation is finally rising again, which means central banks are raising interest rates to keep inflation in check. Inflation quickly eats away at fixed-income investments like bonds. 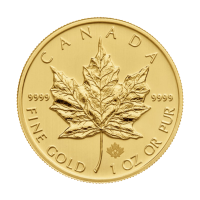 Real interest rates are what influence gold prices and they remain small in both the U.S. and Canada. Real interest rates are the interest rate after accounting for inflation. In hyper-inflationary countries like Argentina, despite a central bank interest rate of 27.25%, the real interest rate is in the negatives, at -6.7% due to inflation. High interest rates don’t always mean high real interest rates. Gold and silver are the ultimate inflation hedges. With inflation rates in North America rising, more investors are turning to Silver Gold Bull to put the money somewhere safe. Just as investors seeking refuge from inflation head to gold, Bitcoin investors are also getting tired of the cryptocurrency’s wild ride. 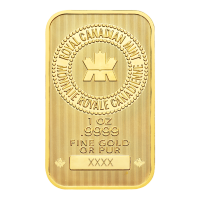 Several months ago, Silver Gold Bull opened up sales of gold bullion to cryptocurrency users. Since then, it’s become easier to trade between these two assets. Now that you can turn your Bitcoin into gold without having to convert to dollars, you can trade quickly and easily. In addition to gold, the time to buy and hold silver bars is now. 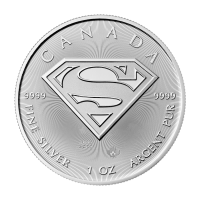 Silver typically follows gold prices with a bit of a delay and it has much higher growth potential than gold. 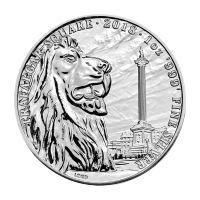 Like gold, silver bullion is an asset with low risks. 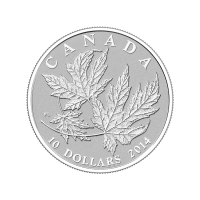 Lower silver prices also make it more easily accessible to smaller investors. 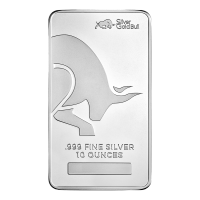 You can buy silver bars in a number of sizes from Silver Gold Bull and store them in our allocated storage facilities or in a safe at home. 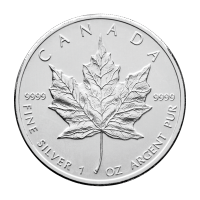 Since you can save money by buying in bulk, buying silver can be more economical and reap even higher rewards than gold. 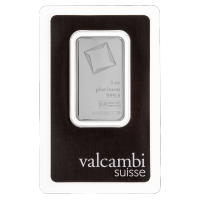 Check out silver bars and silver coins today.